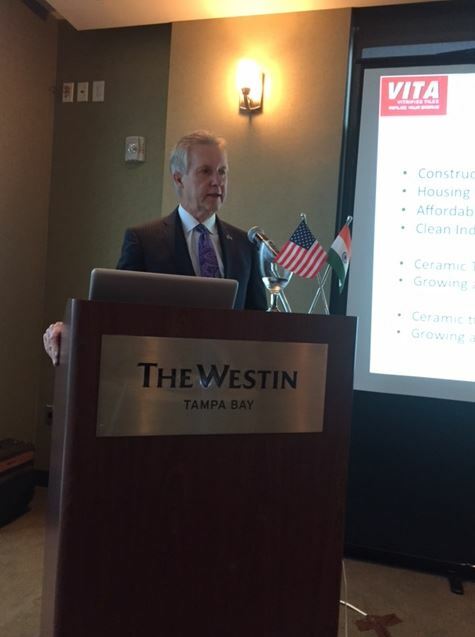 (Orlando, FL) – The tile industry has united in a marketing and education initiative designed to inspire consumers and provide information on all of tile’s benefits. 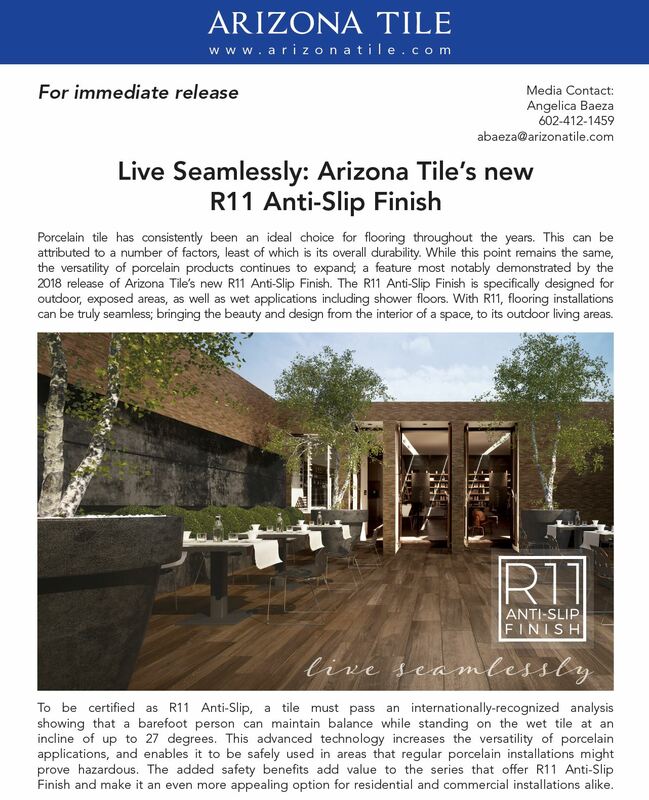 The campaign, called Why Tile, is being introduced to the industry here at Coverings. Why Tile is an industry effort with input sought from various industry organizations including the Ceramic Tile Distributors Association (CTDA), the National Tile Contractors Association (NTCA), the Ceramic Tile Education foundation (CTEF), the Tile Contractors Association of America, and the Tile Heritage Foundation (THF), in addition to manufacturers worldwide. Why Tile is coordinated by the Tile Council of North America (TCNA). 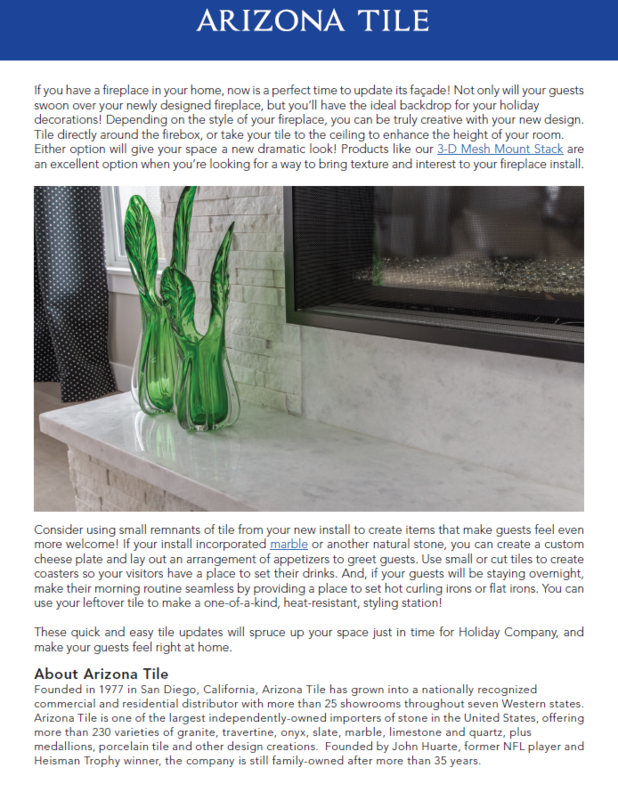 WhyTile.com provides extensive messaging on the benefits of tile, centering on four main tenets: Design, Easy Care, Healthy Spaces, and Heritage. The site features an Inspiration Gallery; downloadable Project Guide, chematics, and maintenance tips; and a Test Your Tile IQ feature where users can take a simple 10-question quiz for a chance to win a prize. TCNA is a trade association representing manufacturers of ceramic tile, tile installation materials, tile equipment, raw materials, and other tile-related products. Established in 1945 as the Tile Council of America (TCA), it became TCNA in 2003, reflecting its membership expansion to encompass all of North America. Tile Council is recognized for its leadership role in facilitating the development of North American and international industry quality standards to benefit tile consumers. Additionally, TCNA regularly conducts independent research and product testing, works with regulatory, trade, and other government agencies, offers professional training, and publishes industry consensus guidelines and standards, economic reports, and promotional literature. 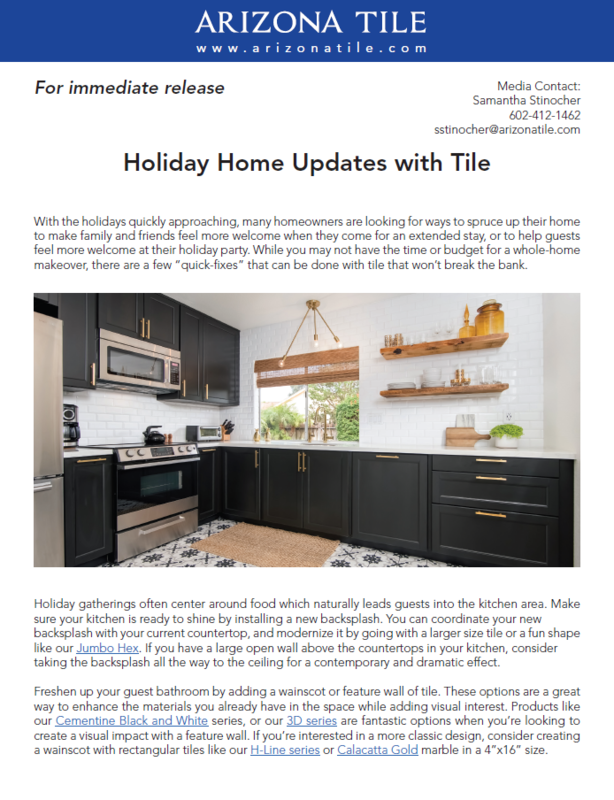 On February 23, National Tile Day will be celebrated with two digital activations, providing unique opportunities for trade and consumer audiences to learn more about tile. At 1:00 p.m. EST on Twitter, Metropolis Magazine (@MetropolisMag)will be hosting a panel of industry experts using the hashtag #TileToday. Participants will include Ceramics of Italy, Tile of Spain, Tile Council of North America, as well as Alena Capra and designer Kim Lewis, who is participating in this year’s Installation Design Showcase. Additionally, Interior Design Magazine will be hosting a Facebook Livestream with Coverings ambassador Alena Capra at 4 p.m. EST. Together with Allie Weiss, Interior Design online editor, Capra will be highlighting tile trends and new products that will be featured at Coverings 2017. The Livestream will be available on the Interior Design Facebook page (facebook.com/InteriorDesignMagazine). National Tile Day, February 23rd! We are proud to announce the inaugural National Tile Day, February 23rd! 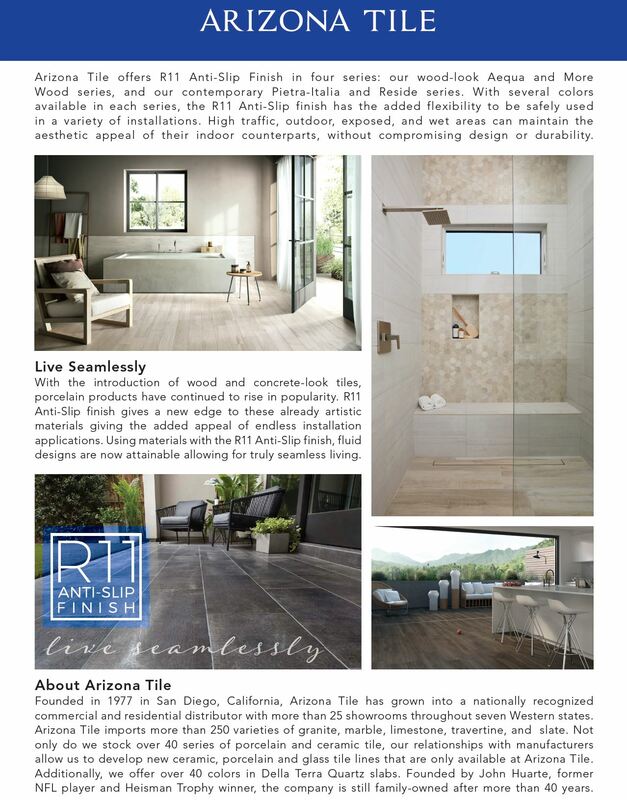 Over the next few weeks, we’ll be sharing why tile is the best choice for both residential and commercial products. Know why you choose tile? 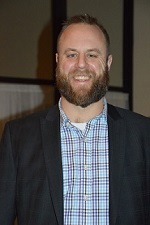 Miles Distributors, Inc., a 47 year old distributor of ceramic tile and natural stone, with locations in Traverse City and Wyoming, Michigan and South Bend, Fort Wayne, and Indianapolis, Indiana announces several management changes. Douglas R. Miles, President of Miles since 1992 and a former president of the CTDA, will be stepping down as President but will remain active as Chairman of the Board. 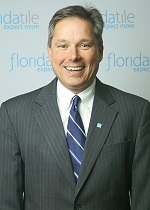 Douglas M. Miles, General Manager of Miles since 2010, has been named President. John Zolman, Sales and Marketing Manager for Miles since 2000, has been appointed Vice President of Sales and Marketing. 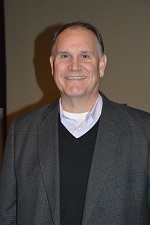 John currently serves on the board of directors for the CTDA. Miles Distributors, Inc. currently sells, supports, and delivers to over 1,800 tile dealers, residential tile contractors, and commercial tile contractors throughout Michigan, Indiana, Kentucky, and Ohio. Miles can be contacted through their home page at www.milesdist.com. The Tampa Roadshow was attended by local tile companies, manufacturer’s; a contingent of interested people. Discussions of quality and standards were vetted. Timing for India to market sounds perfect as India has grown in the past Century to #2 in the world in the ceramic industry and continues to grow. At Vibrant Ceramics 2016 in December, the best 200 out of 500 manufacturers will display their products and be ready to do business. 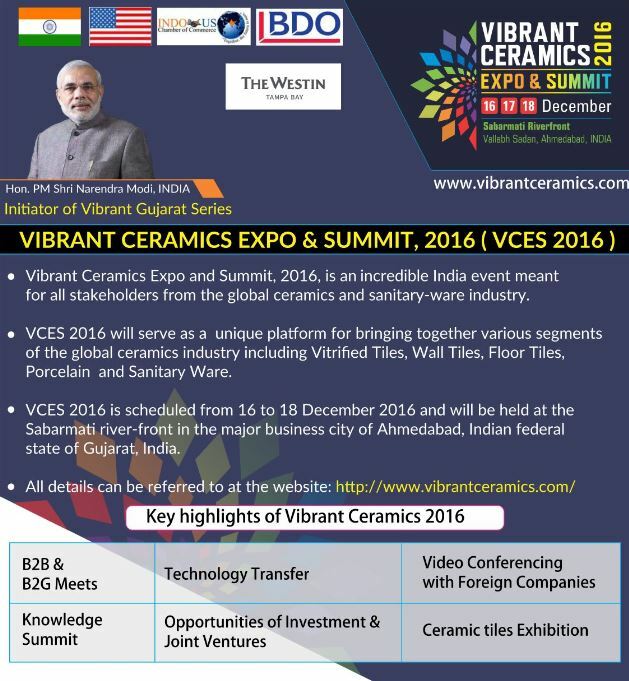 To learn more about Vibrant Ceramics, 2016 in Ahmedabad, India December 16-18, click here for a brochure, or click here for the website.